The Michigan Historic Preservation Network (MHPN) is a CEDAM partner. 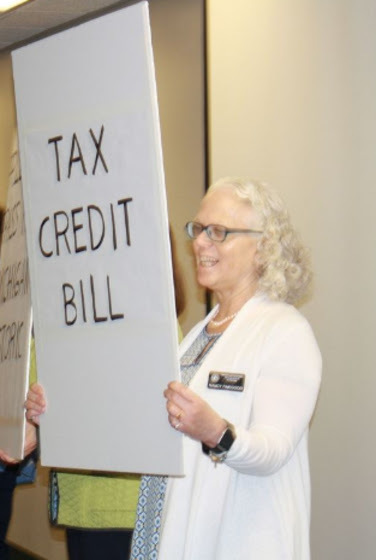 Nancy Finegood, executive director of MHPN, who is retiring in March 2019, has been an important voice and leader for community economic development and historic preservation in Michigan. The following letter by Denise McGeen, president of the MHPN Board of Directors, was initially announced through email on September 10, 2018. 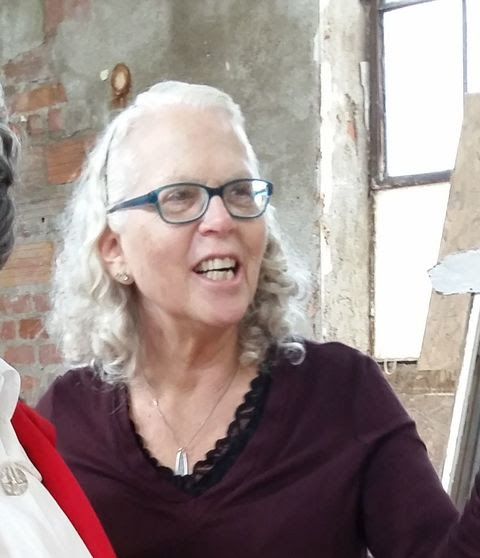 After 17 years as the executive director, Michigan Historic Preservation Network’s (MHPN) Nancy Finegood will retire in March of 2019. Through Nancy’s leadership MHPN has grown and evolved into an organization known not just in Michigan, but in communities across the country for having both excellent and innovative programming and partnerships. We are sad to see her go. Nancy joined MHPN in 2002 as its second ever executive director. Since that time, she has spearheaded several initiatives now fundamental to the organization’s programming, grown the staff to a team of 8 talented preservation advocates and positioned MHPN as leader in our field. I won’t catalog all of Nancy’s notable accomplishments here, as there are too many to recount in one letter. But I will share a few that have had, and will continue to have a lasting impact on the preservation community. Nancy has been instrumental in the development of MHPN’s partnership in historic tax credits for rehabilitation projects, a program that helps ensure historic rehabilitation projects are financially feasible. 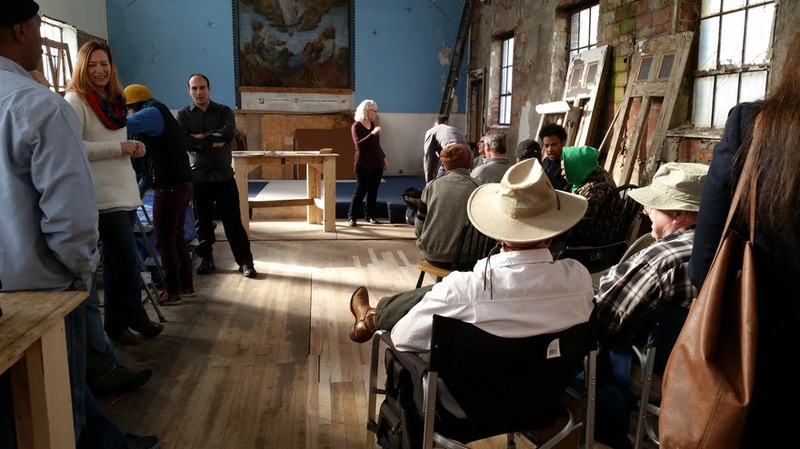 With funds raised from this program MHPN has seeded and manages a revolving loan fund that supports historic rehabilitation projects statewide. Nancy also positioned MHPN to embark on it’s own property redevelopment projects. We first renovated a historic comfort station in Lansing’s Old Town district for MHPN’s headquarters. And in 2016, we renovated a home in Detroit’s Jefferson-Chalmers neighborhood as part of a multi-year partnership with community residents and leaders to incorporate preservation practices into community development. Just this year, MHPN launched the Living Trades Academy, the outcome of a vision Nancy had for an intensive historic building trades program for unemployed and underemployed workers. This year’s 10 week pilot took place in Detroit’s North End neighborhood. The program comes on the heels of many years of practical preservation workshops and window restoration intensives around the state, as well as trades training programs in Detroit Public Schools that Nancy and the MHPN staff have led. Finally, Nancy has led numerous successful advocacy campaigns for historic properties at the federal and state level, including last year’s fight to keep Michigan’s Local Historic District act in tact, and our current support of the Michigan Historic Preservation Tax Credit, which would reinstate the low-cost, high-return program that assisted owners of Michigan’s historic properties from 1999 – 2011. These are big examples of what will become Nancy’s legacy at MHPN, but they hardly scratch the surface of her impact here. The organization has benefited in countless ways from having such a strong leader for so many years. Nancy has been a joy to work with and a mentor to many. We wish her all the best in her retirement. We also look forward to what change and growth our next executive director will bring. For more information about the position or to apply, please see the online announcement.